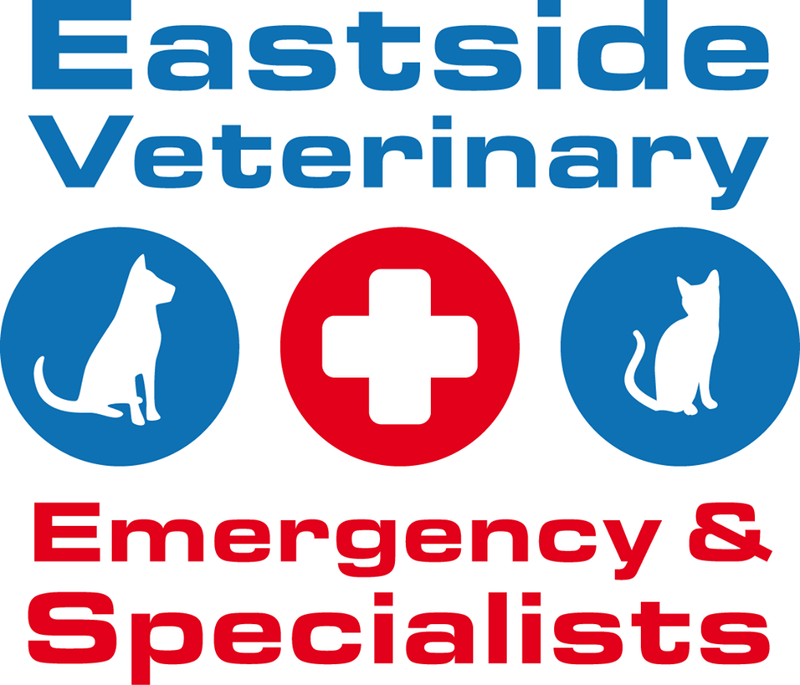 Eastside Vet Emergency & Specialists in Sydney provide after hours veterinary care for your pet. Our animal hospital is staffed 24 hours a day. Our vet services including emergency surgeries, specialist consultations, medication, blood test & scans. We aim to complement and be an extension of, the care provided by your local family vet. We have veterinarians and nurses on site all day, every day, to provide the best care for your pet. If you are concerned about your pet, or feel your pet needs to see a veterinarian, then please call our experienced and caring staff for advice. Otherwise, if it is an emergency then please come directly to the clinic and we can see your pet immediately. We are open 24 hours a day over Christmas, Boxing Day & New Years Day.